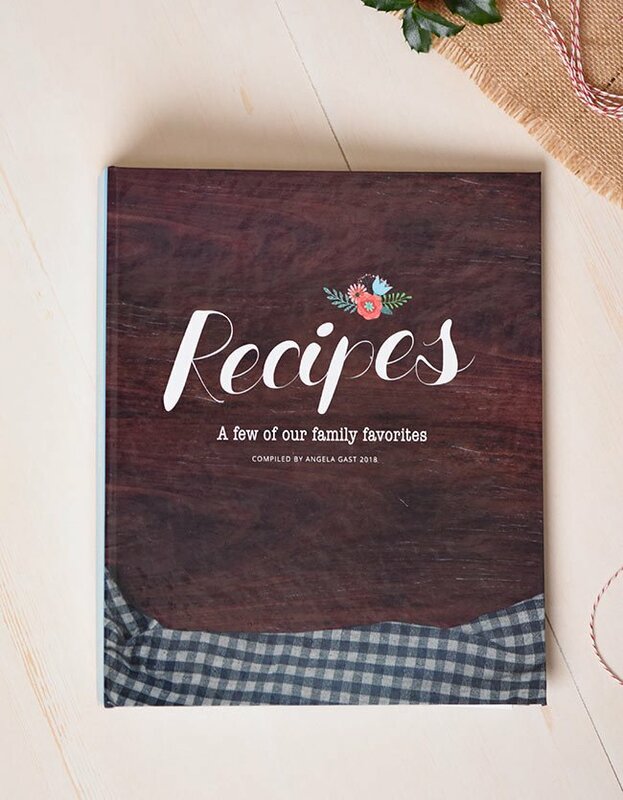 In a previous post I talked about my process for creating a family cookbook. 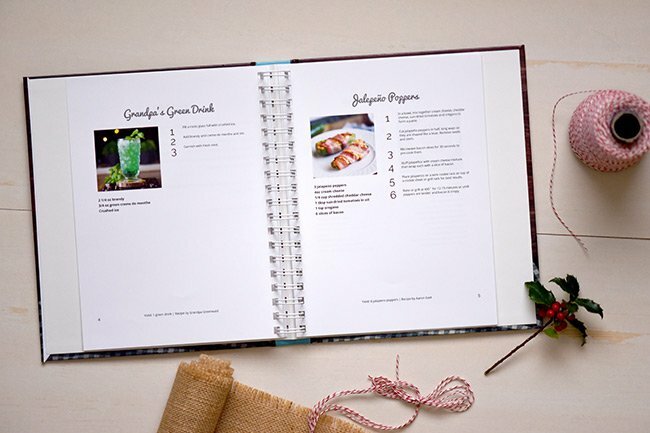 I showed you how to preserve handwritten recipes by typing them and compiling them into a book using CreateMyCookbook, a web based cookbook builder with a number of templates you can easily apply. I told you a little about how I photograph my recipes and how I worked with other members of my family to compile the recipes featured in the book. Today though, I’m showing you my cookbook—the finished result! Some of you who saw me post to Instagram asked that I take a video sharing a page-by-page look at the cookbook. I thought that was a great idea so I did just that. Hit play to see a video tour of the cookbook I made. Pretty professional, eh? I was thrilled with how it came out! I really like that you can customize the front and back covers. As I mentioned in my previous post, I custom designed the covers using Photoshop. Another one of my favorite things about this cookbook is the white wire binding. It allows the book to lay flat which is so important when you’re trying to cook and look at a book at the same time. Here’s a view of the wire binding from above. While I love the wire binding, it may not be the right choice for you. 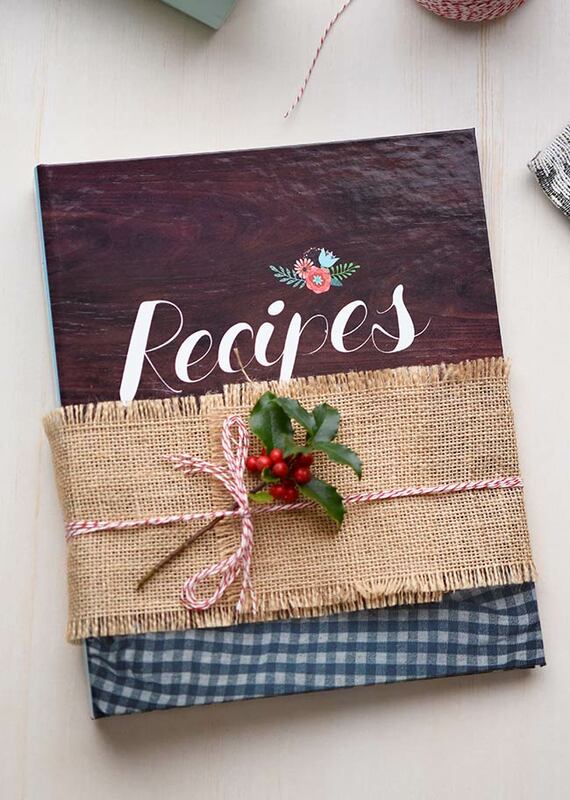 There are several different types of binding available through CreateMyCookbook. I chose the Harback Wire-O binding because I wanted something that looked polished and professional yet was functional. 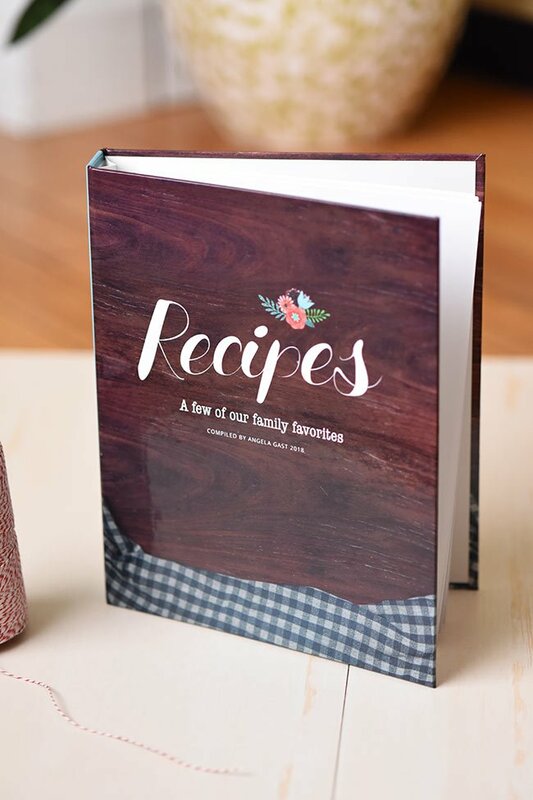 I didn’t include stories with my recipes but if you wanted to, then maybe you’d want to look at other binding options that are more book-like like the soft cover or the hardback casebound. If you’re not sure which to choose, try to think about how people will ultimately read the cookbook. Will they flip through it to get inspired while sitting in their favorite chair or will they be in the thick of things, cooking in the kitchen? 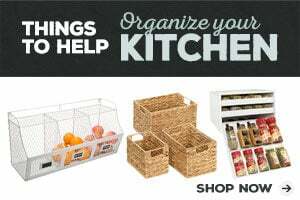 Also give some thought to how you want to compile your recipes. 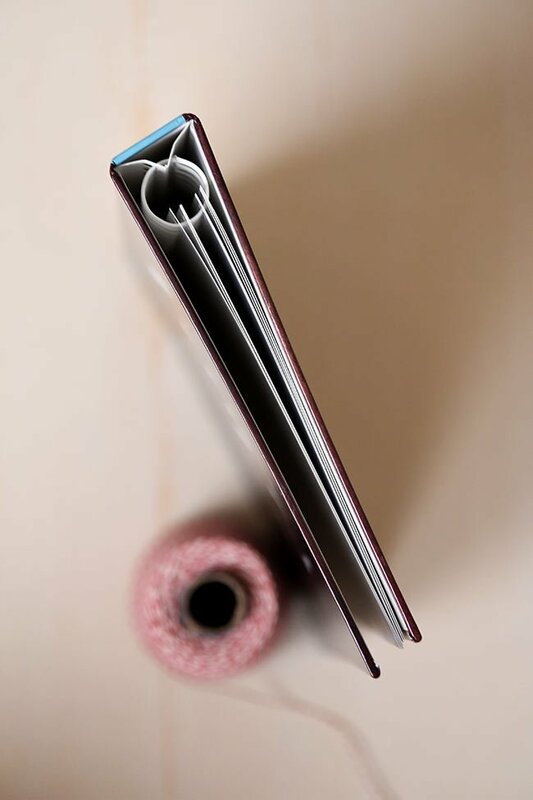 If you know you’ll want to add more recipes later to the same book rather than create a second volume, then you may want to look at the binder option that allows you to easily add pages. One unexpected feature about the wire binding that I like is that it stands up on its own. Maybe I’m weird but sometimes I like to “display” things around the house. Especially things I’m proud of! So, I like that the book stands up on its own. It would look nice displayed behind glass in a curio cabinet. 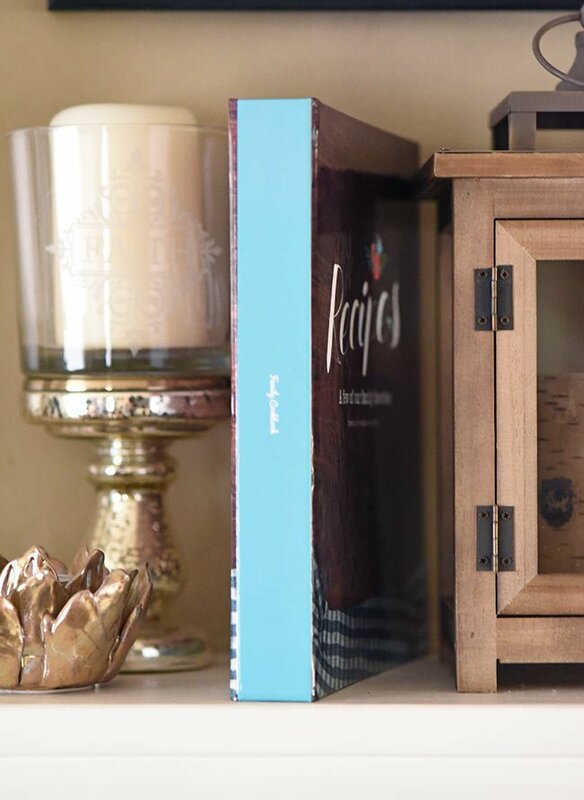 My cookbook has a custom spine so I can also put it on a bookshelf with our other cookbooks or integrate it into my decor. I like that the spine design is simple and subtle. I do wish I had made the font size a little larger though. I just got one copy my first order. I wanted to see how it would look before I ordered more. My cookbook is saved on the CreateMyCookbook webite so I can go in and order more copies any time. I’ll be able to fix the size of the font on the spine before I order more copies as gifts. What do you think? Would you be excited to get this as a gift from a family member? Or maybe it would be a gift to yourself… He he! You do have the option to order an ebook as well. So you could order a hard copy for yourself and a few close family members and still share your recipes with extended family via email. Thank you! You can find all of the recipes here on my site except the gumbo. I haven’t gotten that one posted yet but let me know if you want it I can send to you!